الخيار الأفضل للحصول على المتعة والاسترخاء، Wintersun Gardens Motel يقع في منطقة رائجة من أفضل مناطق المدينة. يقع الفندق على بعد 1 km من مركز المدينة، ويؤمن الوصول إلى أهم مراكز المدينة. يوجد العديد من المعالم السياحية الأكثر جذبًا للسياح في هذه المنطقة. إن Wintersun Gardens Motel حريص على توفير الراحة للنزلاء، فلا يوفر الموظفون جهداً في تقديم أفضل الخدمات وضمان حسن الاستقبال. تتضمن الميزات الرئيسية في هذا الفندق: واي فاي مجاني في جميع الغرف, خدمة التنظيف يوميًا, خدمة غسيل ذاتية, مجهز لذوي الإحتياجات الخاصة, مرافق مخصصة لذوي الاحتياجات الخاصة. تعكس غرف الفندق البالغ عددها 14 المنتشرة في 1 طوابق جواً من الدفء والألفة.خدمات عصرية مثل تلفزيون بشاشة مسطحة, سجاد, قهوة فورية مجانية, شاي مجاني, بطانية كهربائية موجودة في بعض الغرف المختارة. كما أن مجموعة الخدمات الواسعة الموجودة في الفندق لضمان راحتك تترك لك الكثير من الخيارات لقضاء وقتك أثناء فترة إقامتك. اكتشف مزيجاً ساحراً من الخدمة الاحترافية والخيارات الواسعة من وسائل الراحة والمتعة في Wintersun Gardens Motel. Location is great. Room is simple, but all we needed for two nights stay. Garden is beautiful. This was a cute little motel, and the owners were absolutely lovely, but the bed was like sleeping on concrete. There is a little laundry at the back, which we used. If they change the matresses I would stay again, if not then no. Nice place, rooms were very clean and comfy. Price was reasonable and a short walk to the pub. 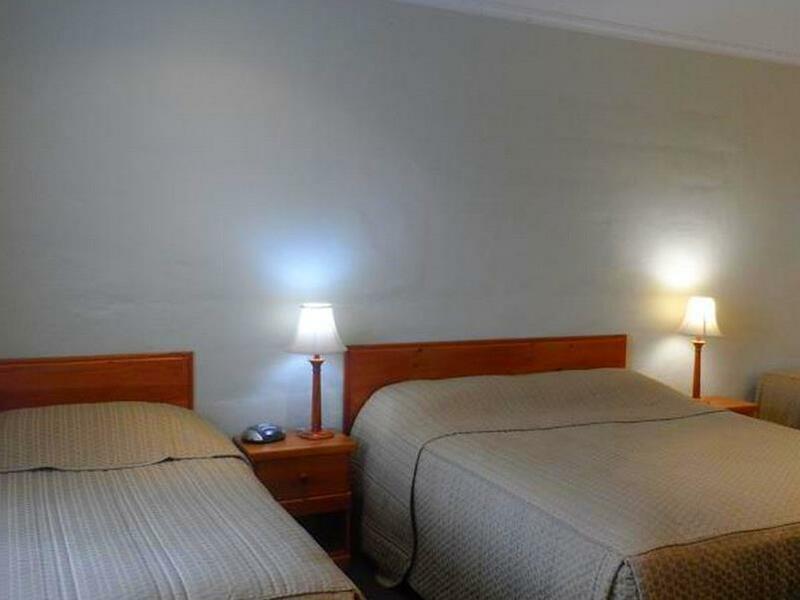 Motel is located just 10 minutes walk from the main shopping area. The staff are really friendly and provide great advice for food and are general information about the area. The morning breakfast was of an acceptable value. Room was sufficiently sized for a comfortable stay although it would be better if there were 2 arm chairs in the room instead of one. As far as basic amenity, value for money country motels go, this meets all the criteria. 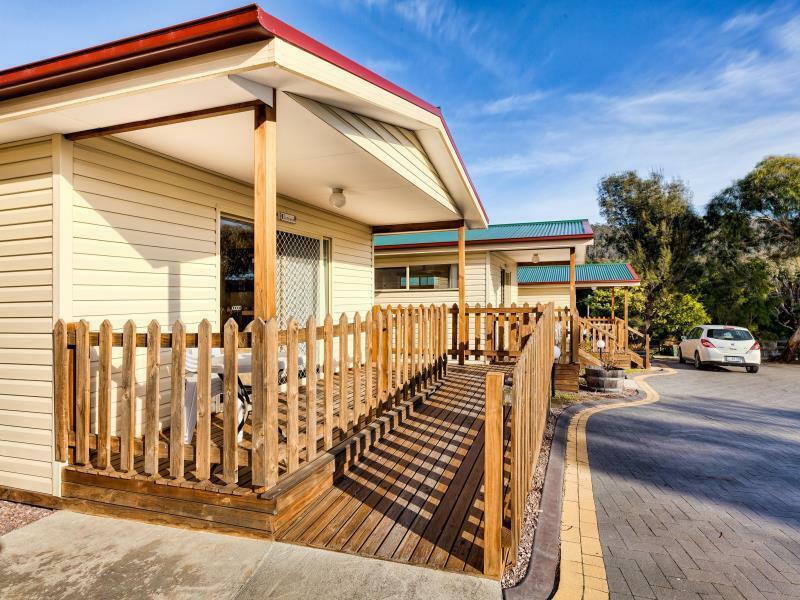 We were hoping for at least some water view, given where we were and the photos accompanying the booking information but this motel has no such views. However, it's a short distance from the start of the oceanfront walk which gave us a nice early morning start - it took around 90 minutes to complete. The young couple running the motel were both extremely friendly and helpful. While you may get better views, I doubt you will get a more friendly welcome than we received at this place. I really enjoyed my stay at this motel. I stayed in many motels during my Australia trip and this was by far the best. The room I was in had clearly been recently remodeled to a very nice standard. The heat lamps in the bathroom were an especially nice touch for chilly mornings. The couple who runs it were very helpful recommending places to eat and helping us book tickets. 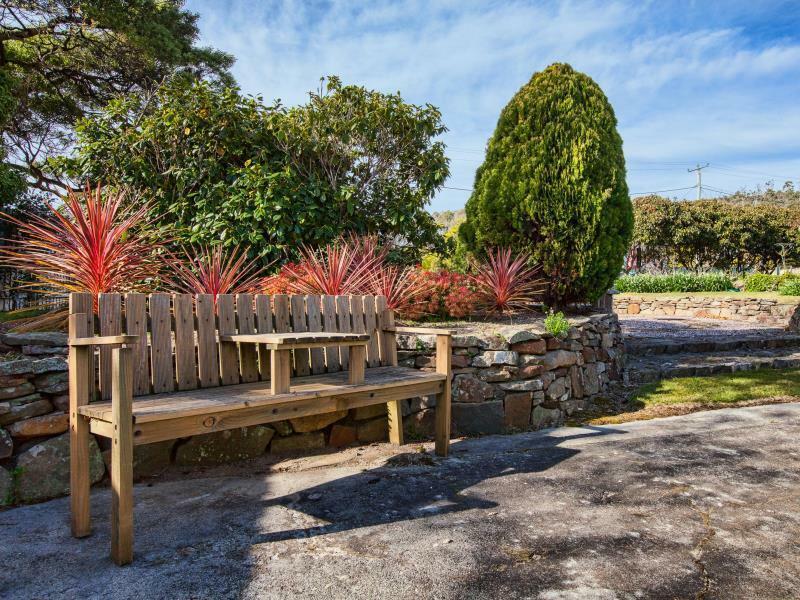 Bicheno is a great base for exploring this area of Tassie and the Wintersun Gardens is a convenient location. The staff is very friendly and helpful in guiding me where to visit on the second day. The breakfast is nice and worth the price. Like the garden outside the room where flowers are blooming as summer is coming. Each room will have their own parking lot. The stop for penguin tour pick up point is just right opposite the hotel. Enjoyed our stay here. 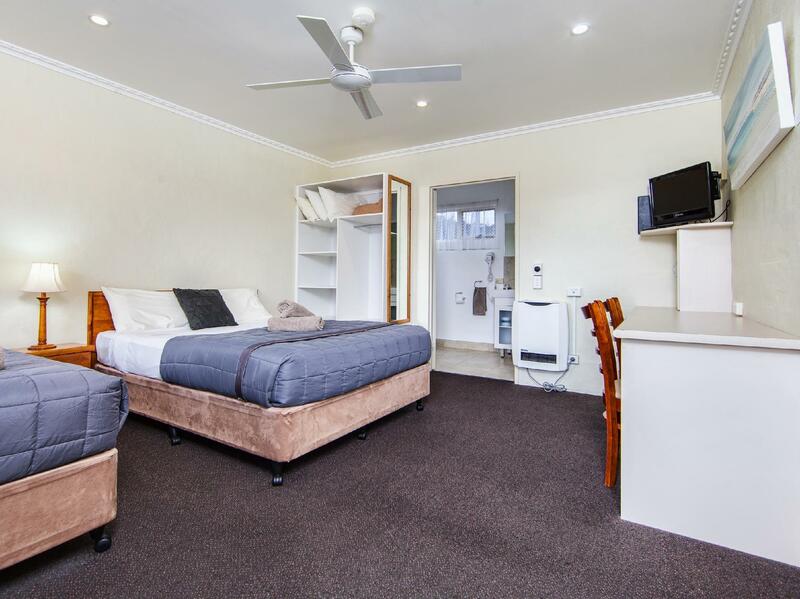 The room is spacious, come with good furniture, new toilet renovation and free car park. The wifi doesn't work in the rooms though. It will be convenient to have phones in the room incase need to contact the staff especially at night. Love the gardens with beautiful flowers and landscaping. 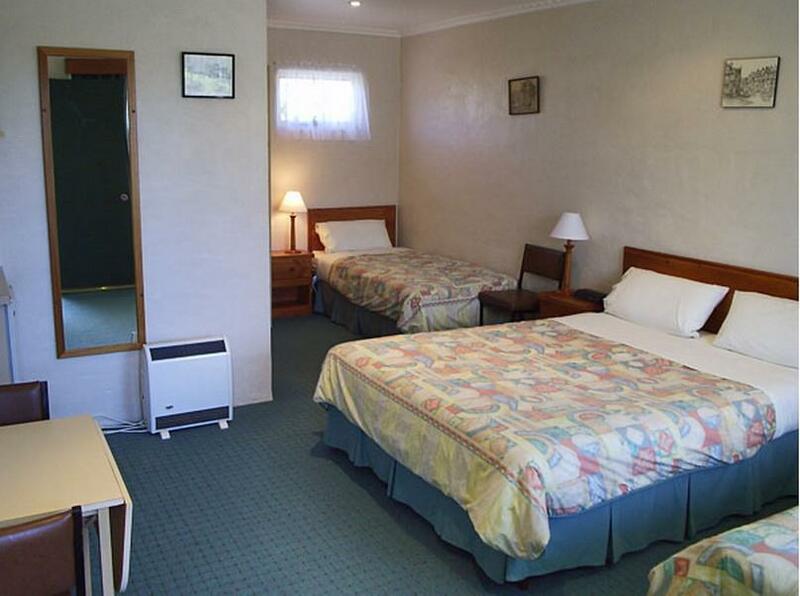 It was a nice experience to stay in Wintersun Gardens Motel. You could book the penguin tour from them and they offered cheap breakfast which costed only $6 for each person. However, as the cars parked just in front of your room, it was rather noisy when other guests slamed their car doors. The room was small but it was tidy and comfortable. The location of the motel is convenient, just a few minutes drive to the popular restaurant - Sea Life Centre. Nearby there is a spot where you can see penguins. Although the motel is small, there are enough parking spaces. 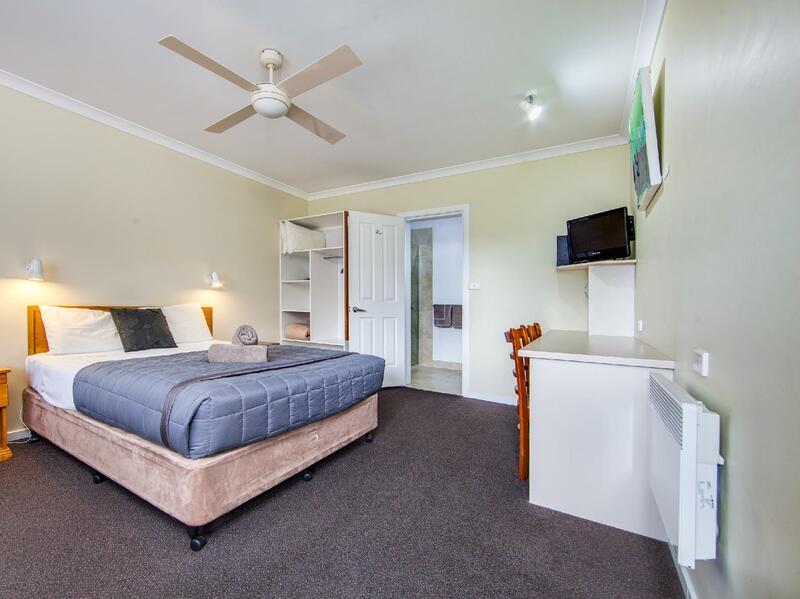 We book one night accommodation while heading up the east coast tasmania. The rooms were very clean and comfortable. Although the motel is small, there are enough parking spaces. There are 2 Gordon Street in TAS, just remind that do not find the wrong place as we did. Thanks for the helping in late check-in. Room space is capacious for 3-4 people. What can be improved is the Wi-Fi signal which is not very stable. Room was a bit cramped as compared to other rooms I stayed in in Tasmania. Very near to a beach. Bicheno is a good place to see wild penguins returning to their nests after dusk, not really necessary to join the local tour but you need to know where to wait. Stayed here for a couple of nights. Staff were very nice. The room is not very big but has everything you need, including bedwarmers! The location was very convenient to join the Penguin tour, as we were the last ones to be picked up and it only took 5 minutes to get to the place. Value for money. I mean you dont expect much from a motel and hope that at least it's clean and true enough it delivers. Bed linens were clean, bed was soft and there was bed heater. we got the quad room and it was just nice for a couple in terms of space to move around. Door locks didnt look reliable though! Hahaha. The stay has exceed my expectation, room is clean. Toilet has just upgraded and the mattress condition is good. we had a good rest and it is very near to penguin tours. We had a very good fish&chips and oyster nearby. The room is very comfortable. It is very tidy and clean. The sofa is very comfortable. The room has a balcony. 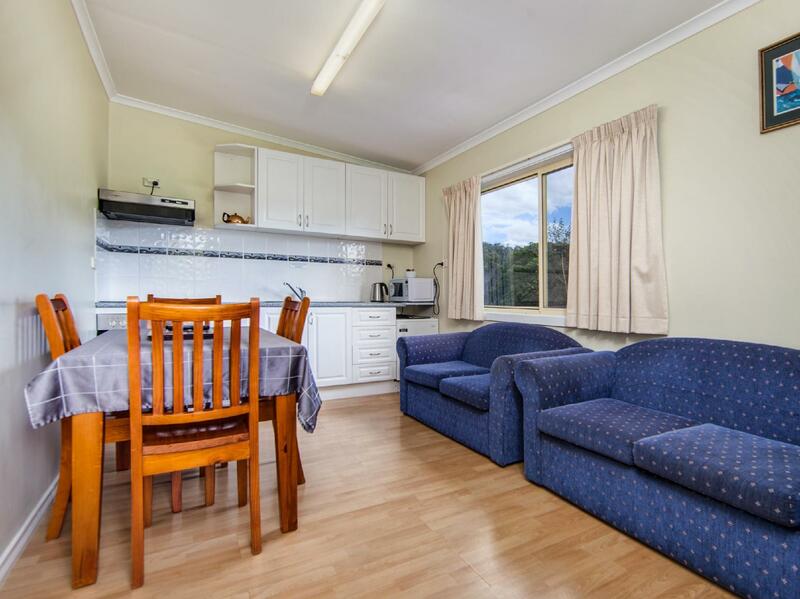 The staff is very nice and provide so much recommendation in Bicheno. The motel is very closed to the beach, you can go to see penguin at night. 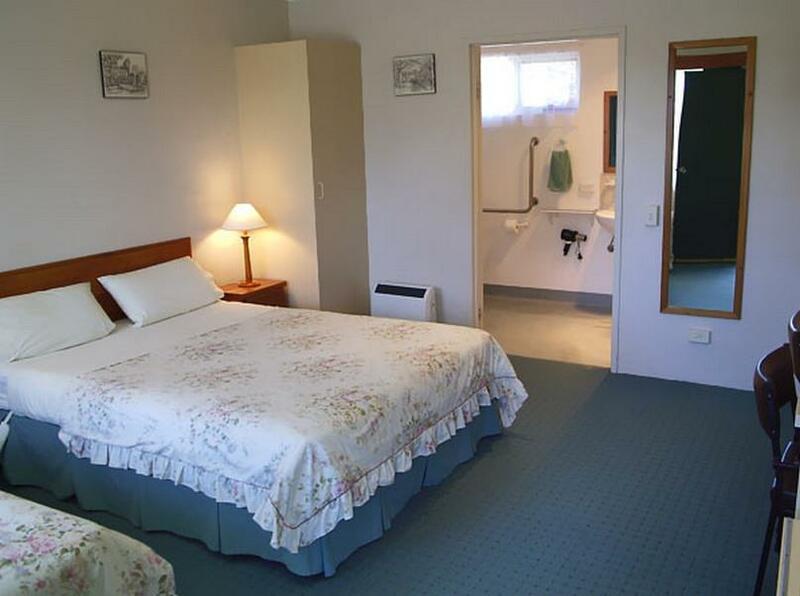 Wintersun Garden motel is a highly recommended choice. We enjoyed our stay although the weather was poor. It was a newly renovated room with comfortable couch and bed. We found the small dining table was useful. it was great to be able to park right at the door and nice to have a little view of the ocean. Would definitely stay here again if in the area.